There are a number of ways to get data from agileBase and integrate it with other systems, including use of our API, direct connection to the database with ODBC etc. The easiest is to use Zapier but in cases where we want to integrate with a system not supported by them, the first stop is often our JSON API. Here are details on how to use it. The first step is to create a view in agileBase that contains the data you want to make available to other apps. You can use the standard view creation features of the administrator interface, including adding fields and calculations, sorts and filters. Secondly, turn on authenticated access for third party apps. In the view’s manage tab, under ‘sync’, tick ‘allow access from third party software’. You’ll get a number of items of information back, all of which are necessary to read information from that particular view. Other parameters to control various options are detailed below. HTTP requests can be submitted as GET or POST. Three parameters for the view also need to be submitted as parameters to the request. These are ‘c’, ‘t’ and ‘r’, the values are displayed in the administrator interface (see screenshot above). Together, these identify the view from which to extract data. Finally, the API key provided needs to be submitted not as a HTTP request parameter, but as a header named ‘Authorization’. This is to reduce the change of it being cached or used in a browser string where it can be easily retained and read by unauthorised users. of course the fields being those returned for the particular view chosen. Here are the options that can be provided as parameters to the request, along with the c, t and r identifiers and in addition to get_report_json=true. By specifying exact_filters=true, filters can be supplied to search for a particular record or set of records. For HTTP parameter names, just use the internal agileBase field identifiers. The easiest way of finding these is to right click on a field in the administrator interface using a browser like Chrome, Safari or Firefox and select ‘inspect element’. The identifier will look something like ‘a467b03e93435a25e’. Standard agileBase filtering techniques can be used for preparing complex criteria on multiple fields, for example in each field using “?” to find blank records, > and < for numbers and date ranges, phrases like “last month” for dates, “=[word]” for exact matches, “:word” for starts with, and “!word” for doesn’t contain. For developers who use the agileBase API to create and update data within agileBase from a third party product, there’s now a way to further automate the process. agileBase will now generate a swagger.io compatible API description of any table you want to post to – that means if you deal with accounts for many agileBase customers, you can with a common query get the API details needed to interact with them. 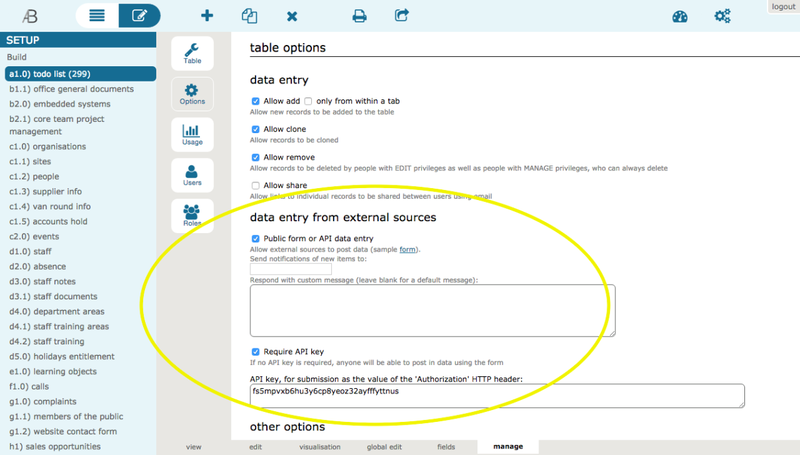 and the ‘Authorization’ header set to the API key (if the table requires one). This also makes testing with Postman easier, since Postman can import a Swagger API description – so you don’t have to write a single line of code to test out an API. 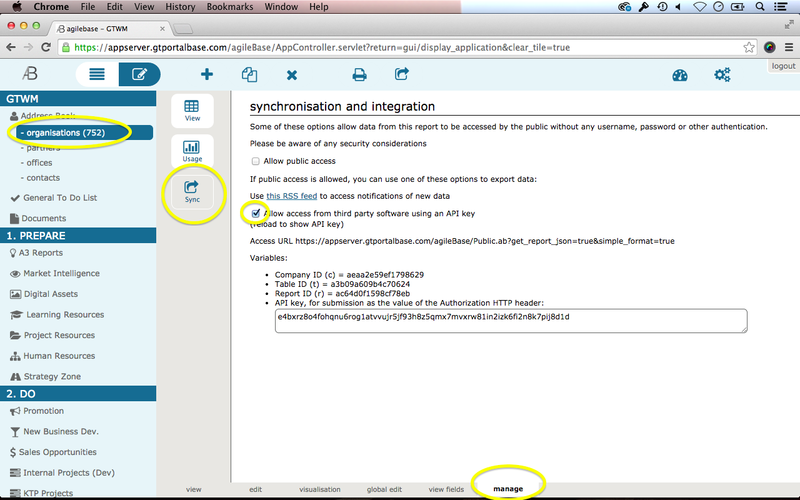 To read data from agileBase to external apps, you can use our JSON API. To get data in, it can be posted in as follows. Note there are other alternatives such as direct ODBC access or Zapier integration. Firstly, in the agileBase administrator interface, turn on the option to allow data to be posted from public sources, e.g. a web form. Under ‘build’, choose the relevant table, go to the manage tab, press ‘options’ and tick ‘public data entry’. Optionally, you can add an email address to notify when a new item is added and an autoresponse text which will be sent to any email addresses found in the posted data. To protect the system from spam input, we also suggest you tick ‘Require API key’ and reload the table to show the API key generated. 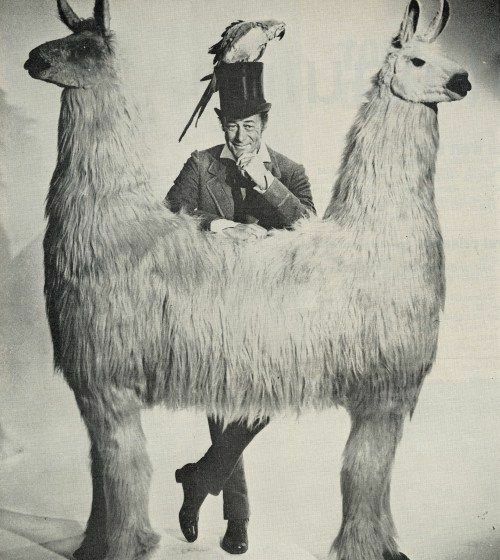 This then has to be submitted with every POST request as the value of the HTTP Authorization header. Usually there’ll be some tweaks you want to make. For example you may want to hard code certain values, which can be done by replacing form fields with hidden fields (<input type=’hidden’…> in HTML. Feel free to download the source of this form and edit it as appropriate. You will then of course have full control over styling and layout. Remember also to set the ‘Authorization’ HTTP header if that option has been selected. 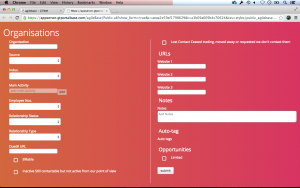 To use a form that agileBase generates but just alter the styling, the parameter ‘css’ can be provided. You’ll need to send us the CSS file or set it up to be automatically sync’d to our server. Please contact us to discuss this. This will include the internal row ID of the newly inserted record. API use can be tested using the Postman extension for Google Chrome. Note that forms have to be posted with encoding type ‘application/x-www-form-urlencoded’. The internal record ID can be got from a JSON feed or by using the ‘return=posted_json’ as above if editing a record previously created using the API. 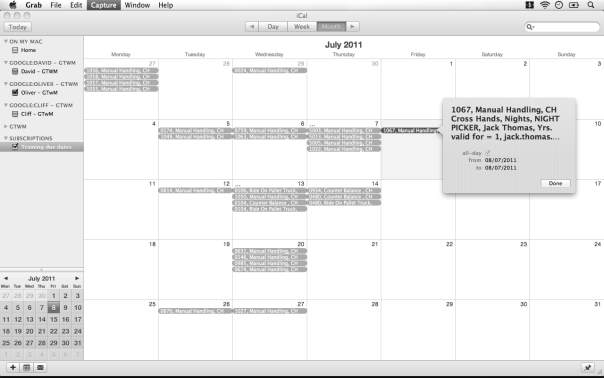 If a view contains a date field, the data in it can by synchronised with an external calendar application, e.g. Google Calendar, a mobile phone calendar, Outlook or the iPad. If it contains two date fields, the first will be used for the start date/time, the second for the finish. Once set up, the link will be maintained and the calendar will update whenever the data in agileBase is updated. The synchonisation is one way, i.e. updating agileBase will change the calendar view but you can’t edit the calendar to update agileBase. In other words, agileBase is the ‘master’ copy. To set up a link, in the admin interface, go to a view’s manage tab, tick the checkbox to allow synchronisation and follow the instructions. Note: for Google calendar synchronisation, we have found that a Zapier link is the most reliable method.